Product prices and availability are accurate as of 2019-04-18 20:42:07 UTC and are subject to change. Any price and availability information displayed on http://www.amazon.com/ at the time of purchase will apply to the purchase of this product. Anti-Drop design, stretch proof treatment with a heavy duty structure. 1/2"x3/32", 112 links. 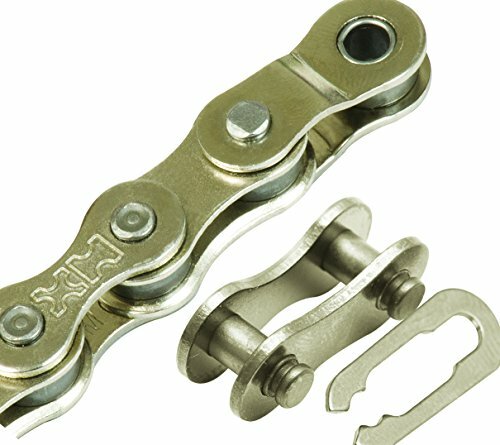 Compatible with Campagnolo, Shimano, and Sram.